400-7508 is rated 5.0 out of 5 by 2. Rated 5 out of 5 by satellite67 from Great bolts! 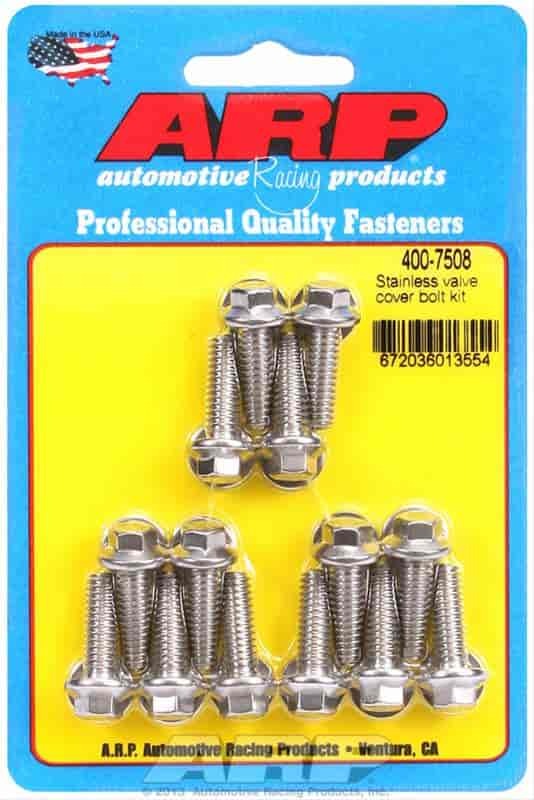 I bought these to use to attach the finned aluminum valve covers on my El Camino. Look great! Rated 5 out of 5 by satellite67 from Excellent quality! I bought these valve cover bolts from Jegs. Excellent quality! They look great.